Vint Cerf is widely known as one of the “fathers of the internet.” In his current role as a Vice President and Chief Internet Evangelist at Google, he has built a reputation for predicting how technology will affect future societies in such areas as AI, environmentalism and the media. 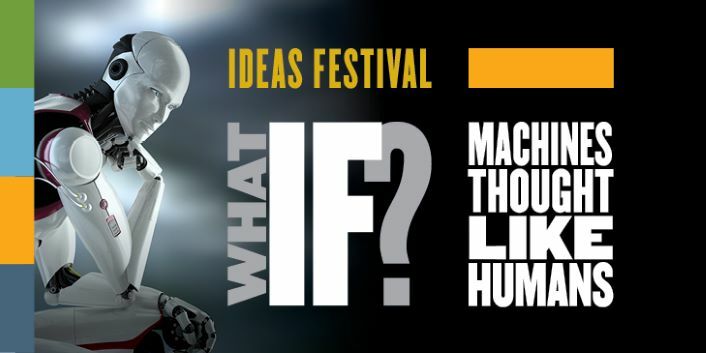 Cerf will discuss the possibilities and limitations of developing machines that can engage with humans in the same way humans engage with one another. Live captioning will be available deaf or hearing impaired. The feed will go live 10-15 minutes prior to the start of the event and attendees will need to bring their own device to access the captioning.